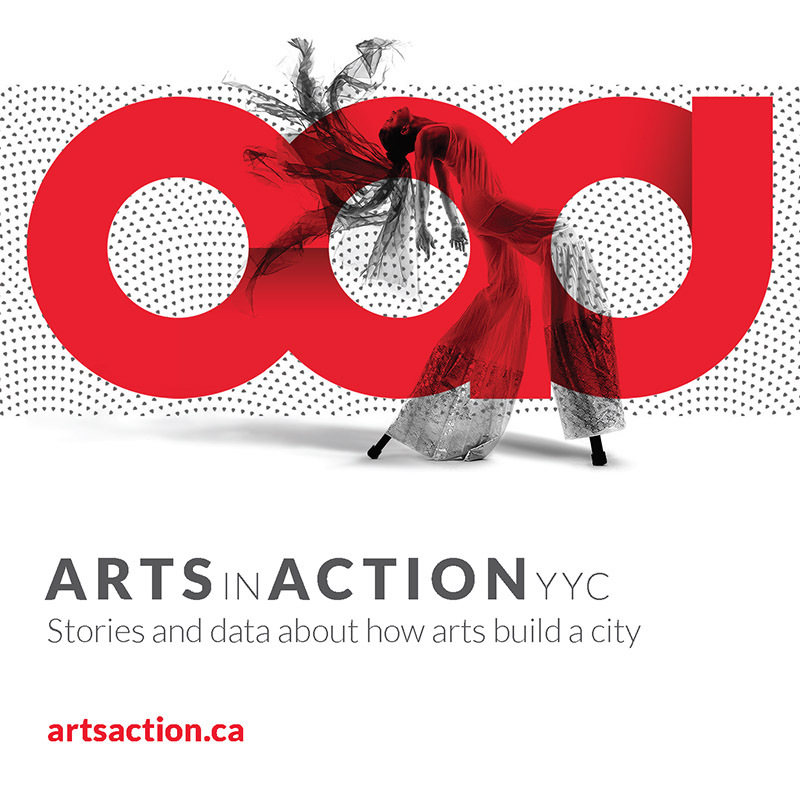 Please note that the Calgary Arts Development offices will be under construction from February 1 to March 1, 2019. Our workflow will not be interrupted but there may be some disruption to our phone service and meeting rooms. The preferred mode of communication during this time will be email, and most meetings will take place off-site.